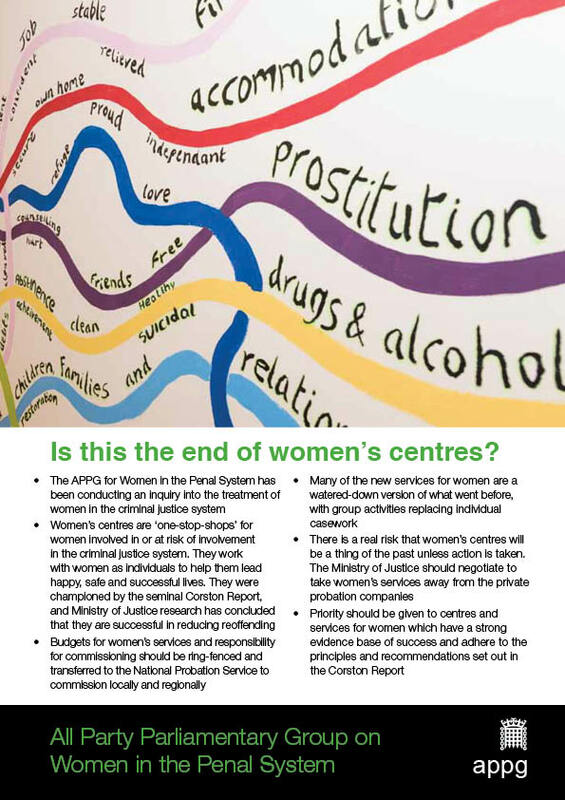 Is this the end of women’s centres? 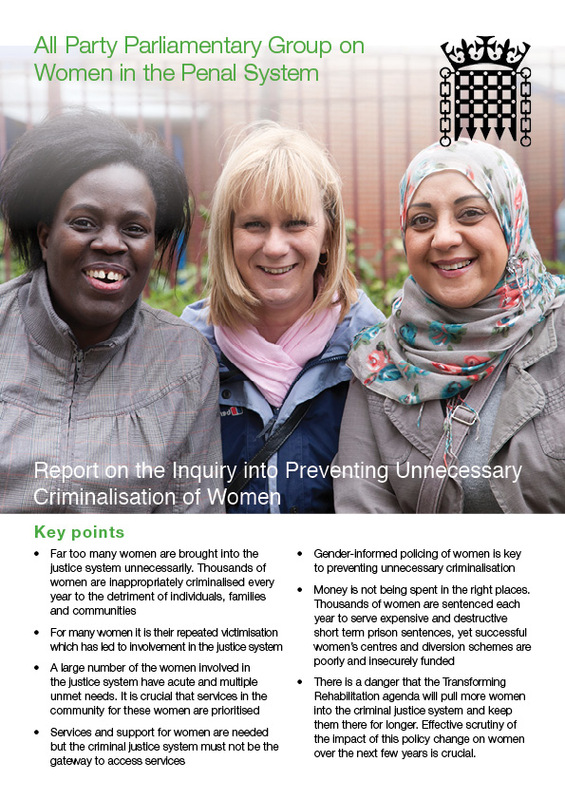 Ten years after The Corston Report, is this the end of successful women’s centres? 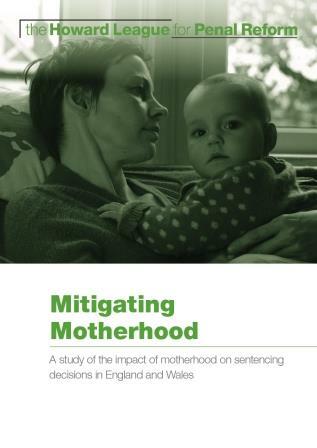 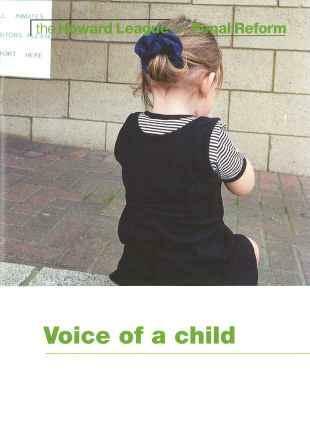 This report draws on interviews with children to document the impact that the imprisonment of their mother has on their lives: including long term emotional, social, material and psychological damage, with little or no dedicated support. 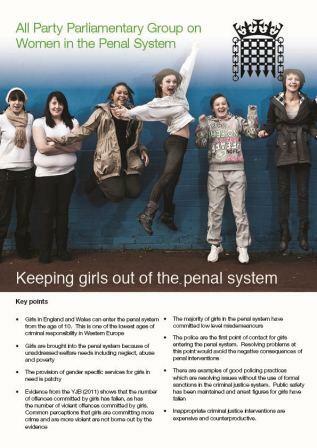 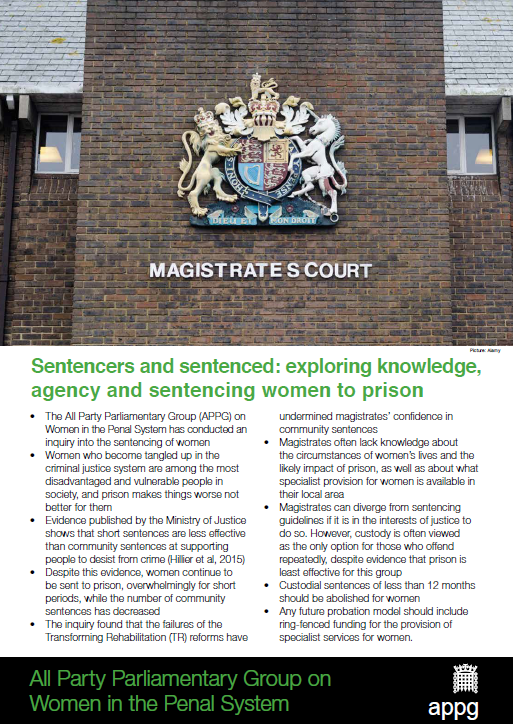 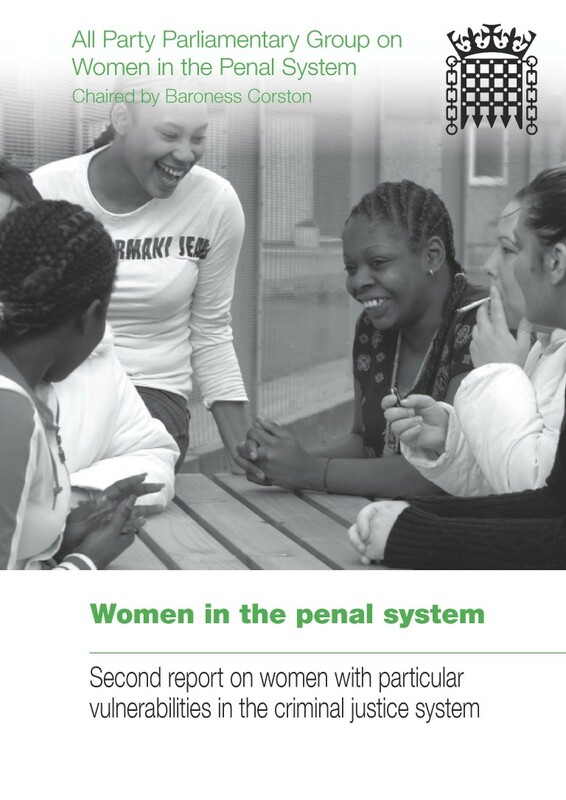 This report presents the findings of the Inquiry into Preventing Unnecessary Criminalisation of Women run by the All Party Parliamentary Group (APPG) on Women in the Penal System, chaired by Baroness Corston.